Reputable editors offer sample edits, giving either a free sample edit, or a sample edit for a modest cost, much below the actual value of the edit. A sample edit is good for the client and good for the editor. A writer benefits from a sample edit. The writer gets a professional's comments on the client's own work. The writer has a taste of what it's like to work with an editor. The writer has evidence of how this particular editor works. The editor benefits from the sample edit. The writer is more likely to hire the editor, giving the editor more business. 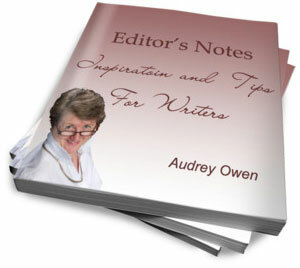 The editor understands what services the writer will benefit from. My own free sample edit fell victim to my success as an editor. But I still do sample edits. 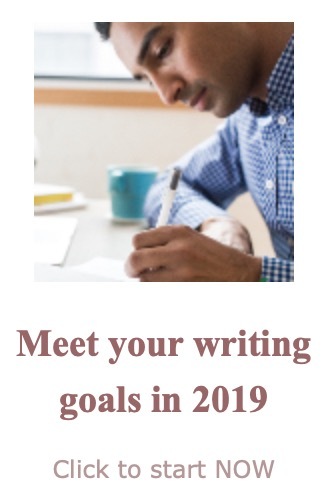 Now I charge a modest fee as one step in sifting out writers who are not serious about their writing, but leaving me able to offer quality sample edits for those who are. If you are serious about your writing, check out my new sample edits. Read to the end of the page to learn how your sample edit can turn back into a free sample edit.